The SSR MicroSat is a 0.35m Probe pack containing everything you need to make tiny satellites for a veriety of purposes. 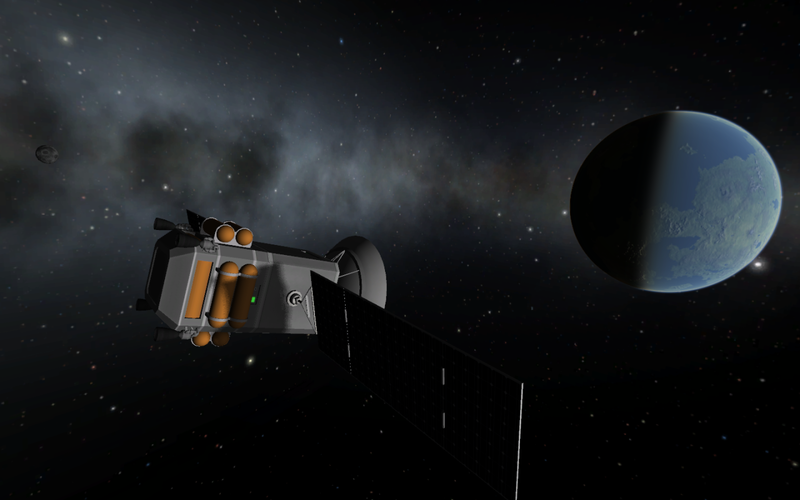 From Resource scanning to Communications satellites, whether you are on a mostly stock or heavily modded install this pack should fit in fine. 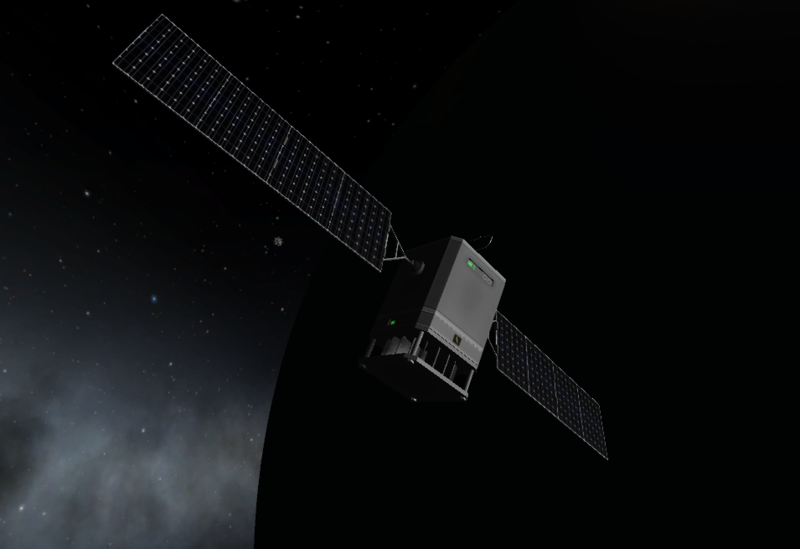 Thanks for downloading The SSR MicroSat: 0.35m Probe Parts Revived!